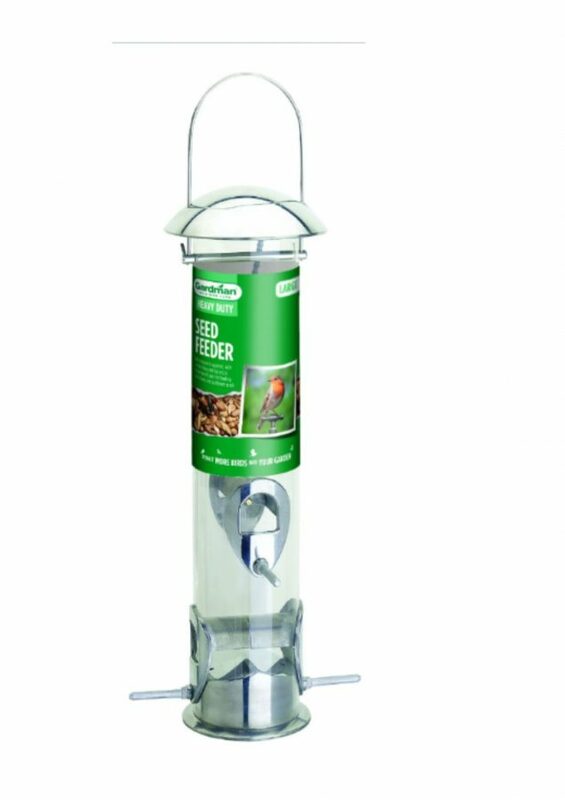 The Peckish 3 Port Seed & Nyjer Feeder, can hold upto 500g of seed. 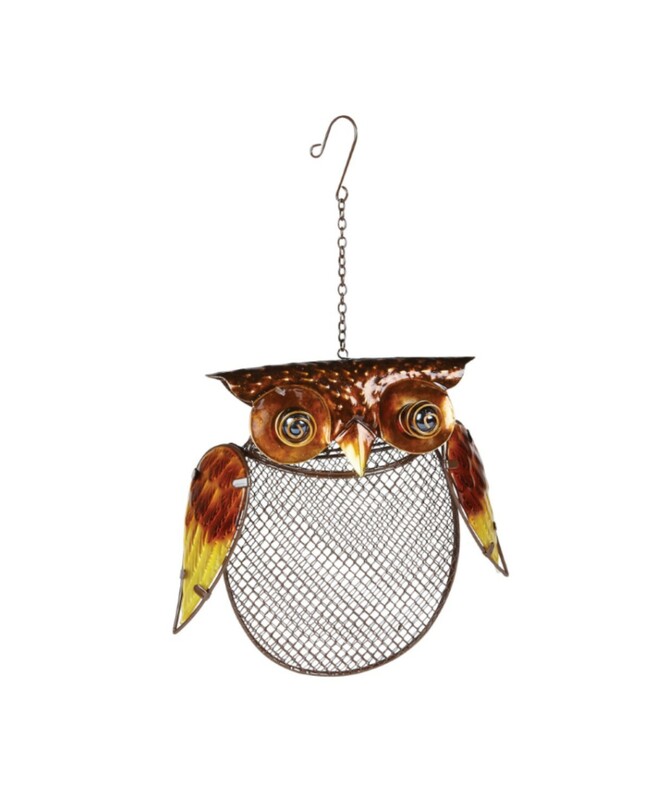 You can also hang it from a tree or dining station. 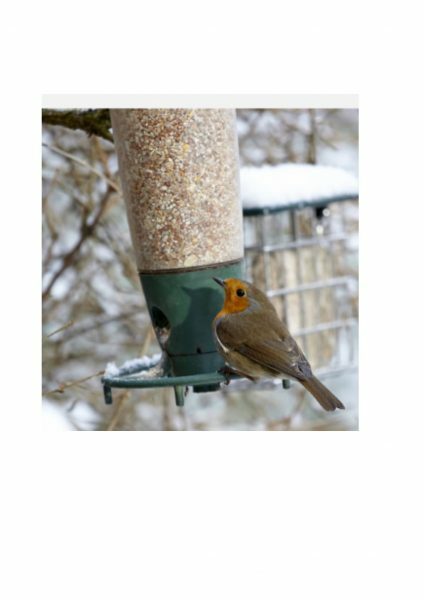 The polished cast aluminium seed feeder, is perfect for hanging outside for wild birds. This feeder can hold upto 600g of seed mix, 580g of peanut bites or 430g of sunflower seed. 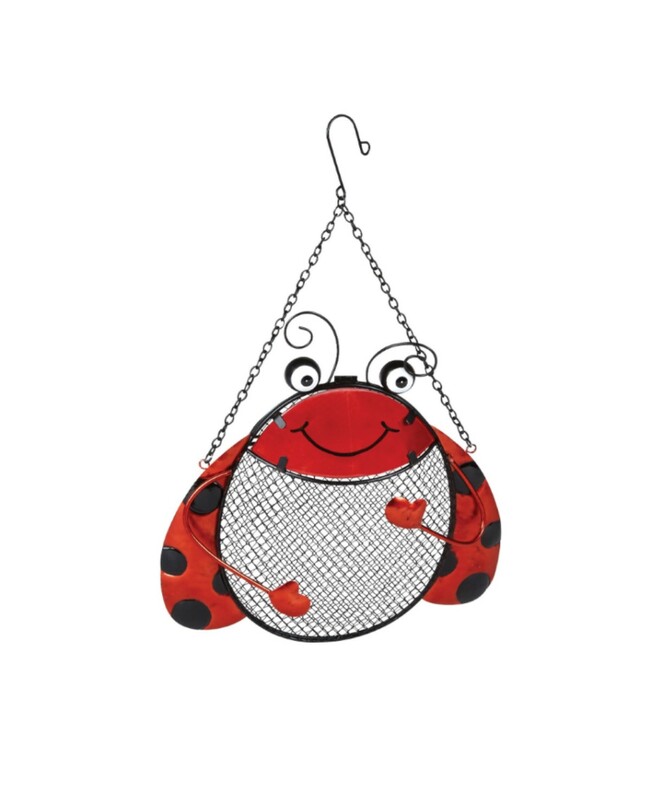 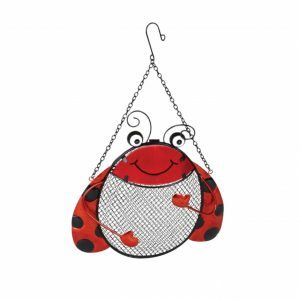 The Red Ladybird Feeder, will attract a wide variety of birds to your garden to feed. 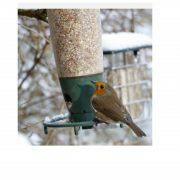 The fun, and decorative feeder would be a credit to any garden. 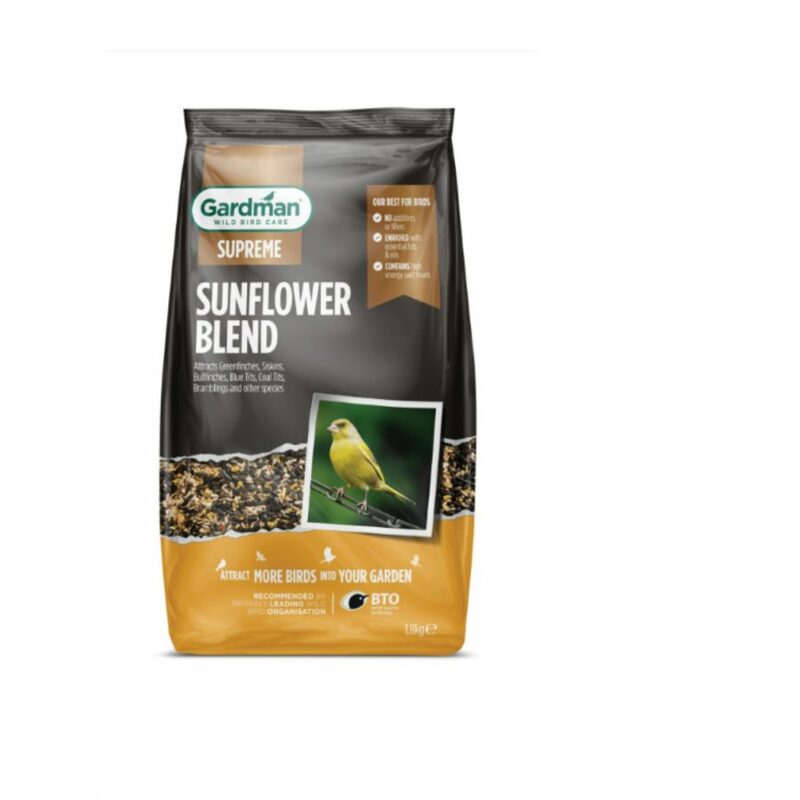 The supreme Sunflower Blend is suitable for use in seed feeders, on bird tables and ground feeding. 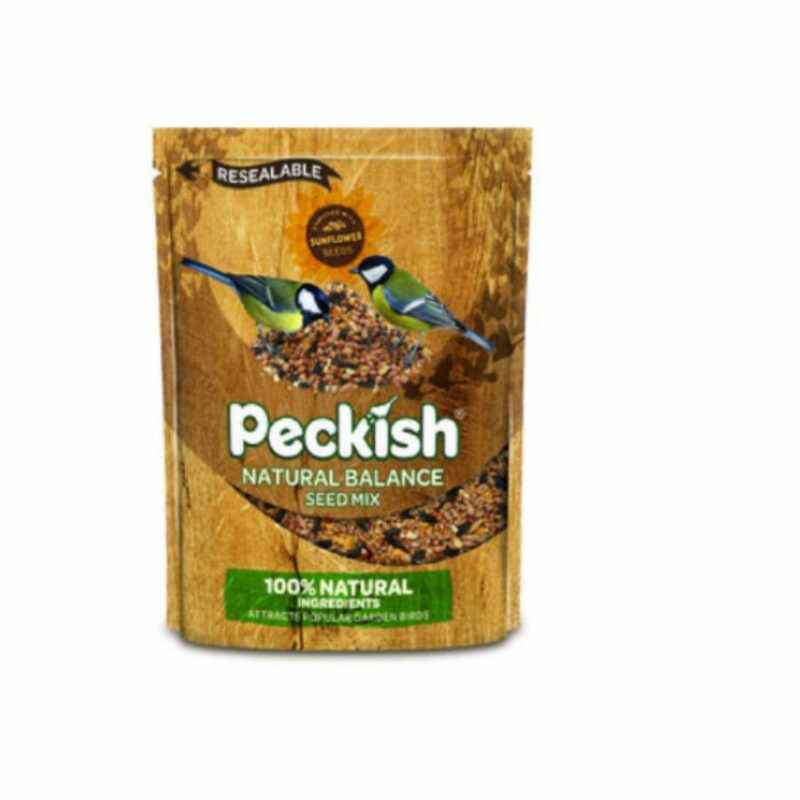 It is also enriched with essential fats and oils. 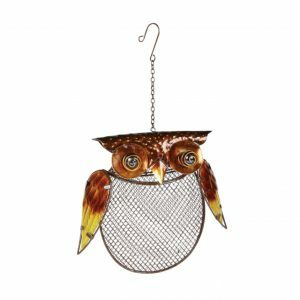 The Owl Peanut Feeder, makes an attractive and fun addition to any feeding station. 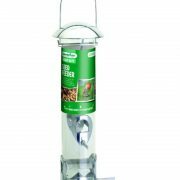 This particular feeder would be suitable for sunflower hearts and peanuts. These Suet Balls are the perfect treat for wild birds. 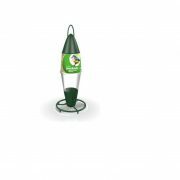 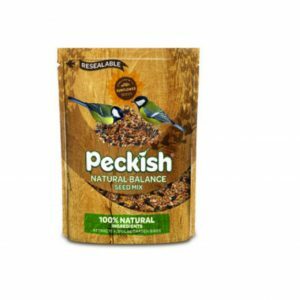 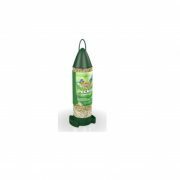 They are suitable for use in Fat Snax feeders, on bird tables and ground feeding. 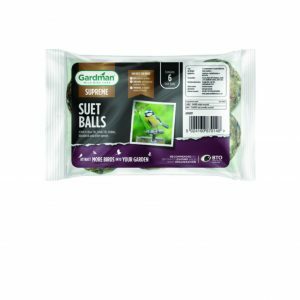 The Suet Balls contain black sunflower seeds and peanuts, which provides an instant source of energy.